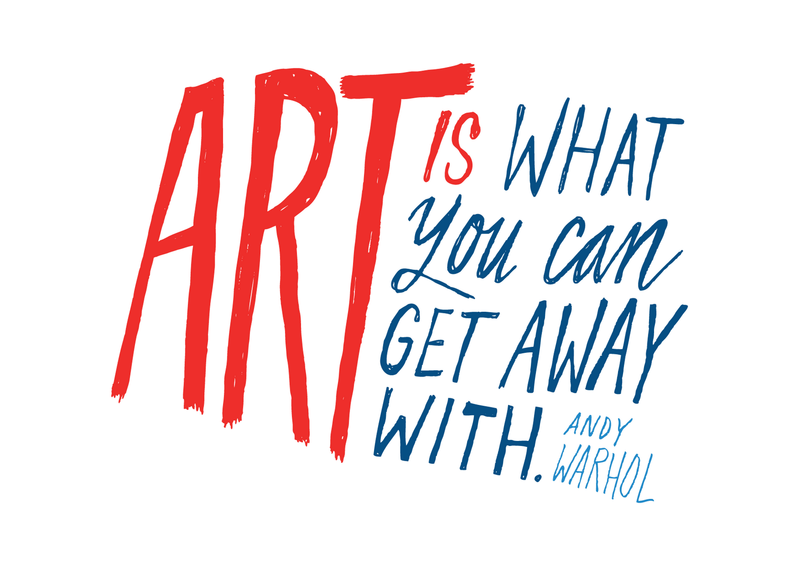 A quote by Andy Warhol, An illustration by Chris Piasick. This print is a brilliant addition for any creative space. Pre-order prints will be dispatched from the 28th November 2011.